HF4000 from HFSecurity is a desktop fingerprint reader based on optical fingerprint sensor. 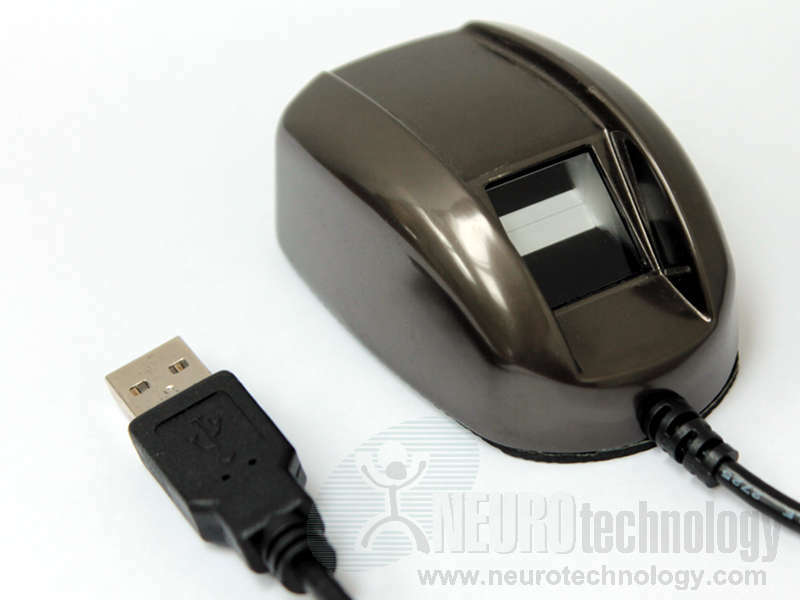 The manufacturer specifies that the scanner is able to reject fake fingerprints. The sensor is durable and withstands more than 1,000,000 finger touches. HF-7000 – a fingerprint reader based on capacitive sensor.